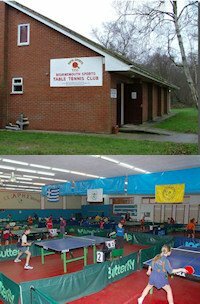 The Lowestoft Table Tennis League is in Suffolk, England. The league consists of 18 individual teams based in Lowestoft and the surrounding area. The League has nearly 90 player members and is affiliated to both the Suffolk and the English Table Tennis Association.